House Wrapped In A Scarf Isolated On White. Conceptual Image. Stock Photo, Picture And Royalty Free Image. Image 37190064. 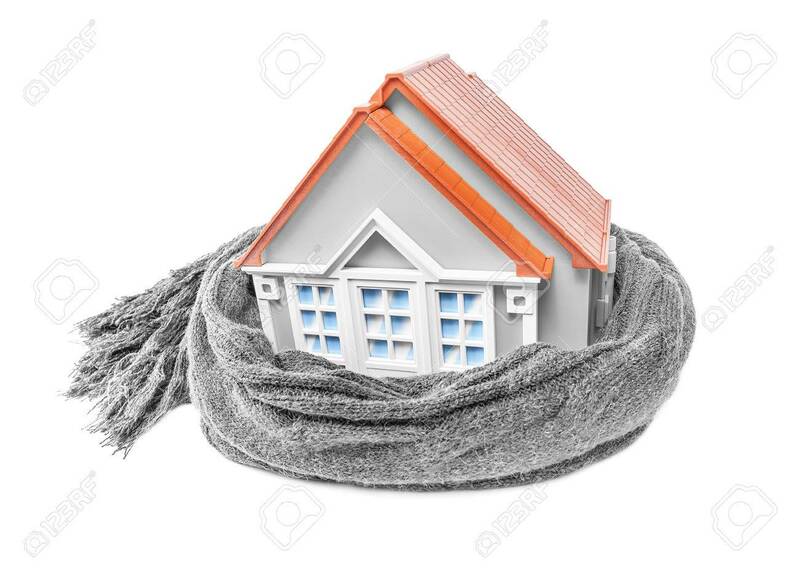 Stock Photo - House wrapped in a scarf isolated on white. Conceptual image. House wrapped in a scarf isolated on white. Conceptual image.